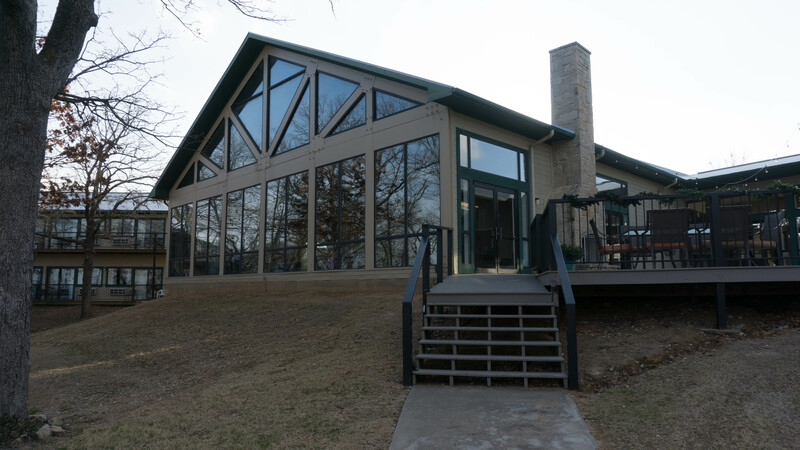 Come on in and escape to "a place where your mind, body, and soul will relax and become one with nature." Rev. 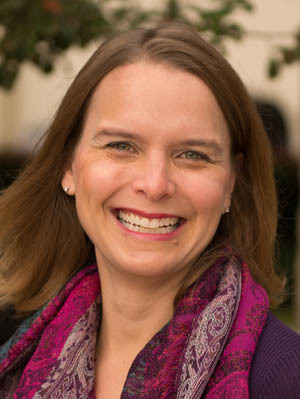 Tami Gallaway is a lifelong United Methodist who has a passion for spiritual formation and adult discipleship. Originally hailing from Missouri, the Gallaway family moved to Plano in 2012. Pastor Tami graduated from Perkins School of Theology in May 2016 and is a certified spiritual director. She previously served as an intern pastor at FUMC Allen and is now associate pastor at Suncreek UMC. Sara Stewart first discovered yoga at the age of 18. By practicing yoga, she gained strength and flexibility as well as a new appreciation for her body. She believes everyone can benefit from yoga, and she particularly enjoys teaching people with different experience levels and body types. As a teacher, Sara creates classes designed to release common areas of tension, such as the hips and shoulders. She hopes students leave class with a renewed sense of peace and confidence. Sara currently lives in Plano and loves spending time with her husband, Brad, 4 year old son, Elijah, and yellow lab, Leila. 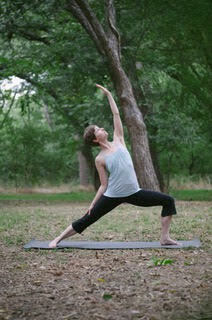 Sara has taught for 4 years in the past and has practiced yoga for 14 years. Don't forget to bring your yoga mat!